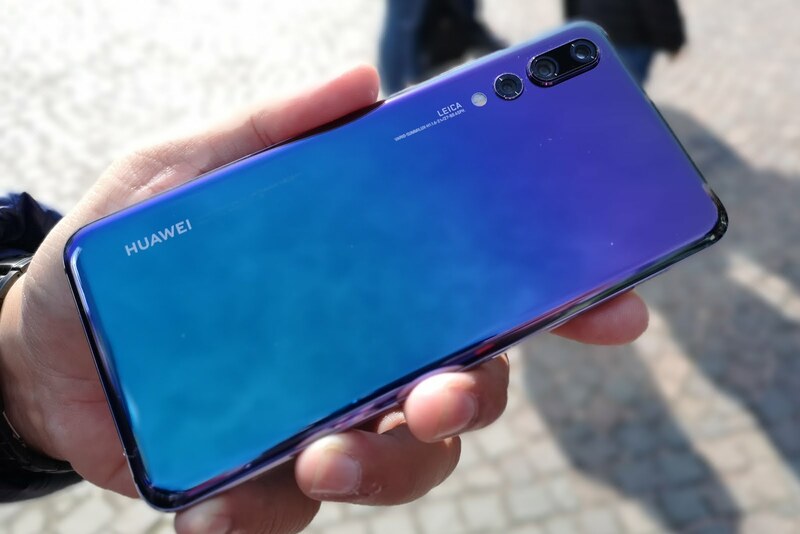 Twilight Color For Huawei’s P20 Pro Is Now Available In Stores! 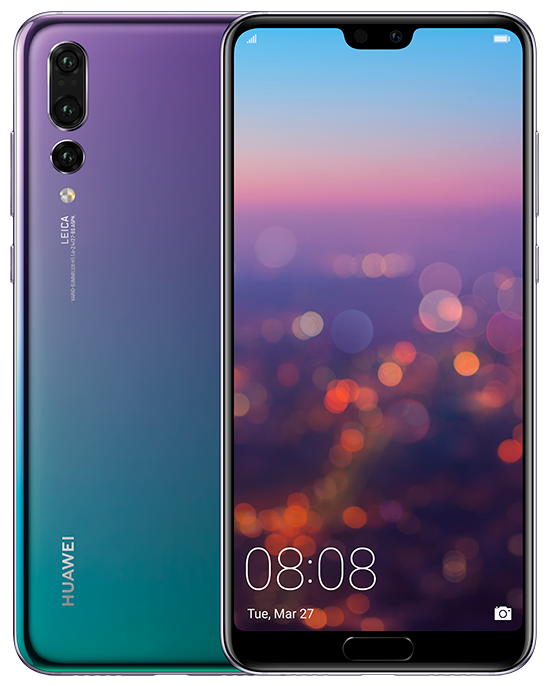 To pick up this version, you can get it from the three major telcos (M1, Singtel, and StarHub), Lazada, Huawei Concept Stores, and all major consumer electronic stores. to achieve this stunning gradient colour effect. sensor with up to ISO 102400, resulting in amazing low-light shots. advances to consumers around the world.